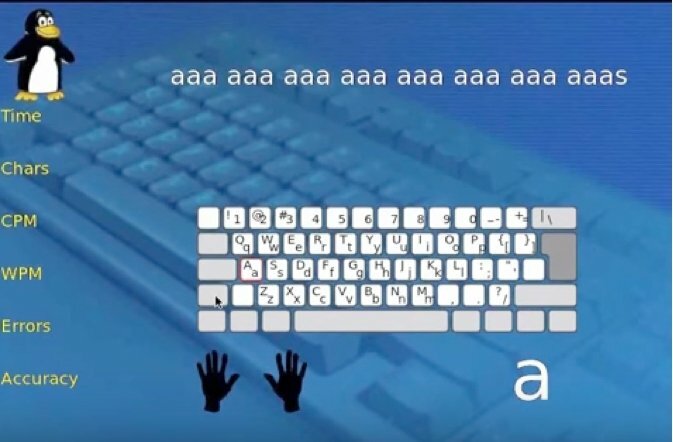 Using pen and paper is from the past, keyboards have become a must in our daily routine. 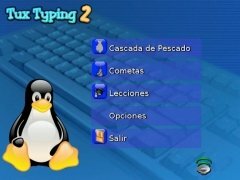 Tux Typing is a free game available in several languages featuring a cute penguin character called Tux and that will help the youngest members of the household to learn to typewrite whilst having fun playing three different games. The gameplay is very simple. In the first game mode, fish will fall from the sky and to prevent them from crashing to the ground instead of ending up inside Tux's stomach, we'll have to write correctly the letter or word that appears on each fish. Having done such, our dear character will run to the place where the fish will fall to gobble it up. In the second mode, you'll have to take on the role of Tux or end up playing the practice mode to learn how the rest of mechanisms work. The program's interface is very simple and is split into five areas: The first one is 'fish cascade', the second is 'comet zap', the third is 'practice mode', the fourth part of the interface is the 'options' tab, and finally the fifth region is to shut down the program. 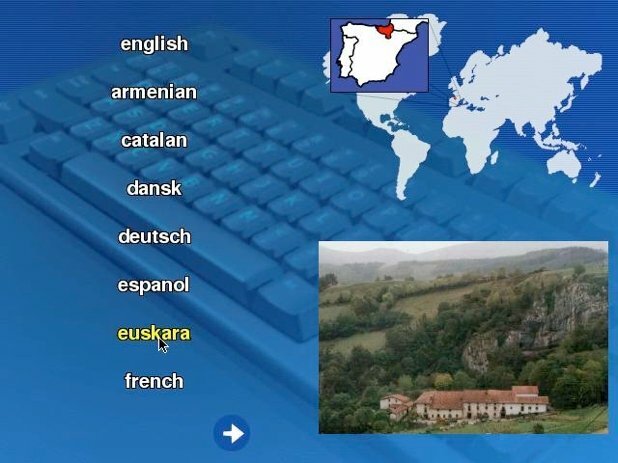 If you go for the first option, you've got to indicate the difficulty level (easy, medium or difficult), and configure the type of keyboard you wish to use (QWERTY or AZERTY). 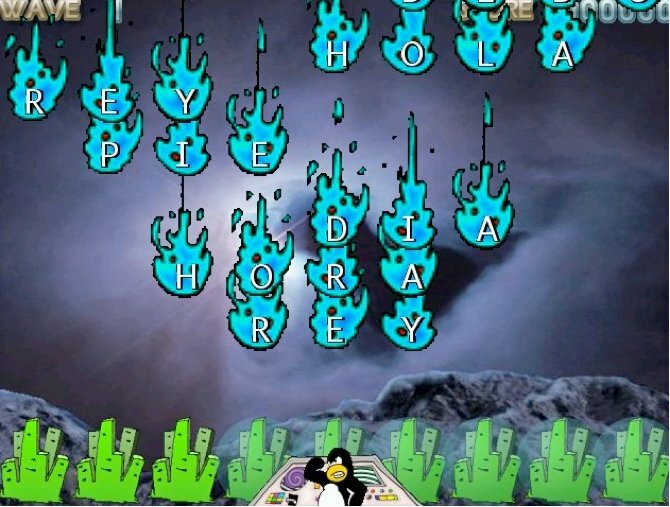 You can also play 'Comets'. This option is also great fun and you can indicate the difficulty level of your choice, just like in the first game. In this case, the levels are Space Cadet, Pilot, Ace, and Commander. In this game, Tux has to defend the Earth preventing the meteorites from crashing to the ground. How to avoid it? Shooting the letters of the words we want to write. The target and interest of the game are similar to the rest of modes present in Tux Typing, but this one is slightly more entertaining.